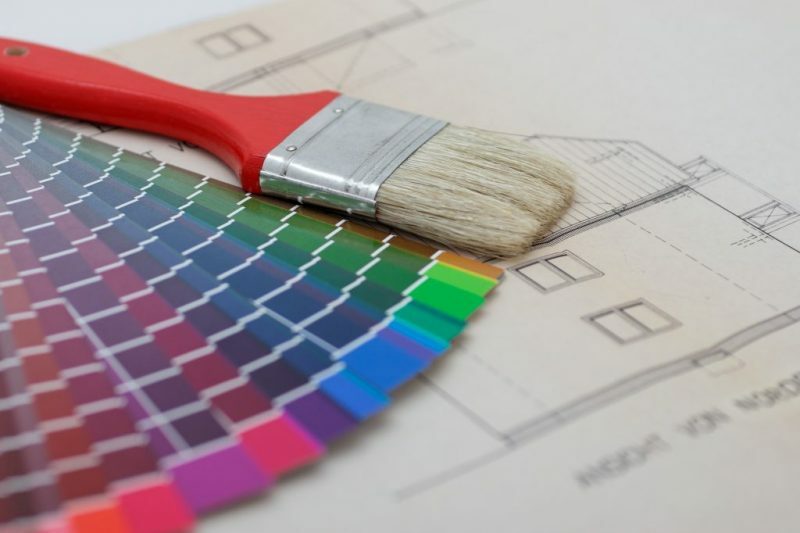 A room’s color can tell a lot about the character of a home. But sometimes colors fade or crack on the drywall. 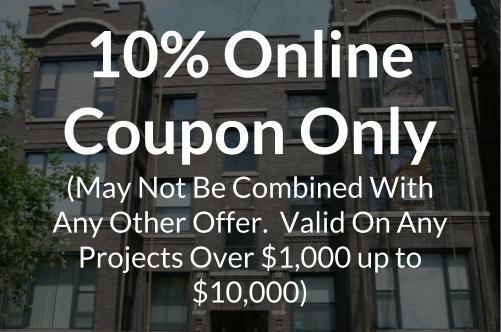 Mark’s Tuckpointing has been providing Chicago with quality paint jobs for over 30 years. Licensed and Fully Insured Servicing Chicagoland and the Surrounding Suburbs. If you have just gotten your house built or are renovating your current home, no one likes the site of unfinished drywall and seams. We ensure that you newly painted walls will be bubble and streak free so you can enjoy your space with ease. Paint tends to fade over time with sun exposure and everyday wear. Our professional painters are professionally equipped and trained to repair and touch up any wall or painted surface. If you need more information about our paint job – use contact form to get in touch. Or if you want to get a free estimate on your next job – use our Online Free Estimate Form.